Six crazy bastards making lots of noise! 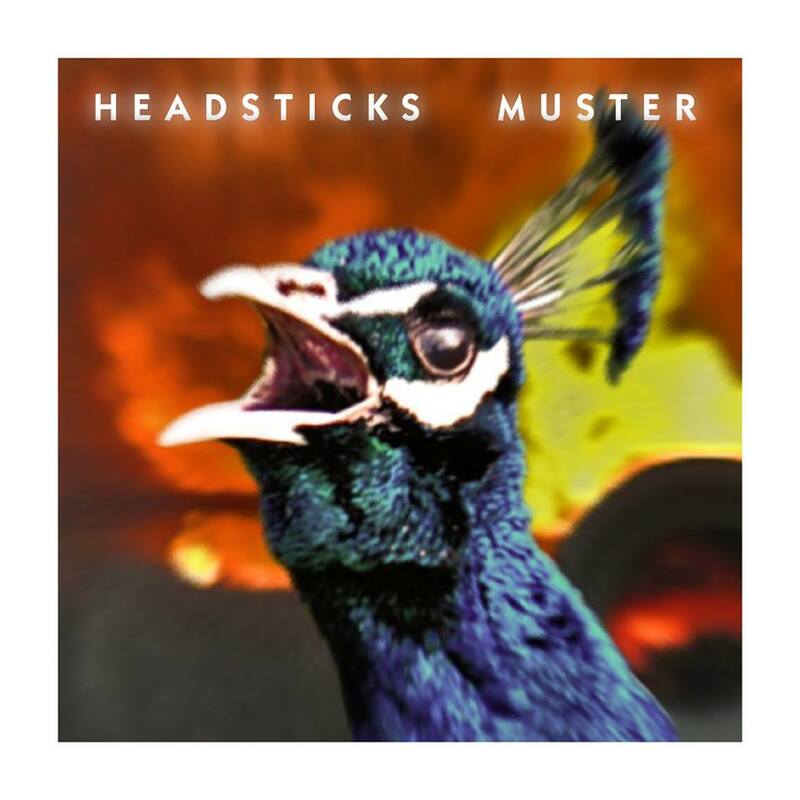 Not sure what they’re putting in the water up north but hot on the heels of us reviewing the debut album of Stoke’s Headsticks (here) comes this EP from Blunderbuster from Derby. 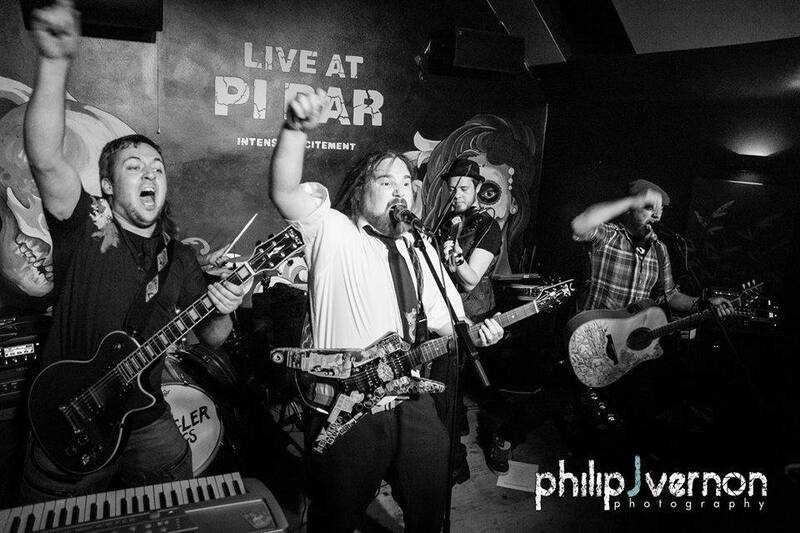 Blunderbuster were formed in 2010 and their sound mixes elements of traditional British folk music with punk and metal as well as elements of celtic music giving it a real celtic punk feel. Though be warned this EP is not for the faint hearted and any folkies out there may find it a bit too much but for us here its rocks our socks off and we cannot wait to hear more! Formed out of a mutual love of all things folky and all things heavy. 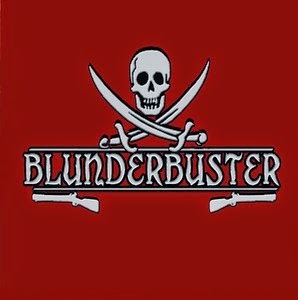 Blunderbuster started life with a vastly different line-up including a different bassist and drummer, as well as an accordian player and a tin whistle and banjo player. But as we all know sometimes life gets in the way and changes had to be made. The dropping out of most of the folk instrument players curved Blunderbuster’s sound to be much heavier and more punk oriented. Thus creating the sound that you can now hear on this EP. The EP kicks off with ‘Danis House Party’ and with the gruff vocals and metally guitar it could steer itself into folk metal territory but luckily it stops just short and returns to good auld celtic punk with touches of the more punky side of The Dropkick Murphys. ‘OLd MacQuarie’ follows and begins with acoustic strumming and nice vocals until some furious drumming continues the assault. ‘Picked Up And F**ked Up’ is the alcholocaust song of the EP. Telling the tale we all know only too well of…well you know what! ‘Kick Arse Celtic Punk Band’ is definitly the most celtic sounding track of the EP but the guitar vocals drumming and frantic fiddling stop it well short of sounding like Enya! Final track ‘The Crucible’ rounds it all off nicely with a bit more of a metally song. Loadsa swearing and catchy choruses and not just fist in the air but fist through the window moments. Blunderbuster are for sure one of the heavier punk bands around at the moment in the celtic/folk punk world and carry it all off brilliantly. Just under 20 minutes and the band have made it available for free download so head over to their Soundcloud page and get clicking. 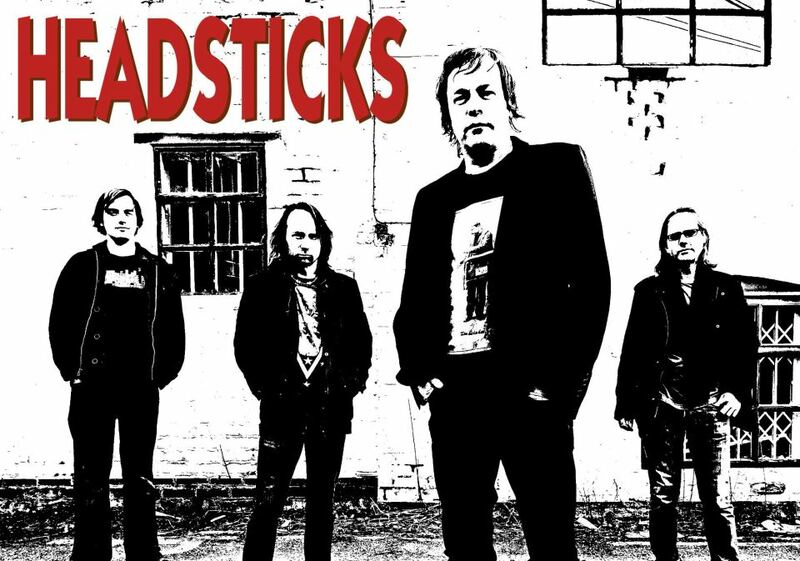 Looking forward to hearing more from Blunderbuster and if you like the punkier side of celtic-punk then these ‘six crazy bastards’ will be right up your street!